Whether you need to replace an old roof that isn’t doing its job any longer or want to install a new roof on your new home, there are numerous different types of roofing materials that are available. 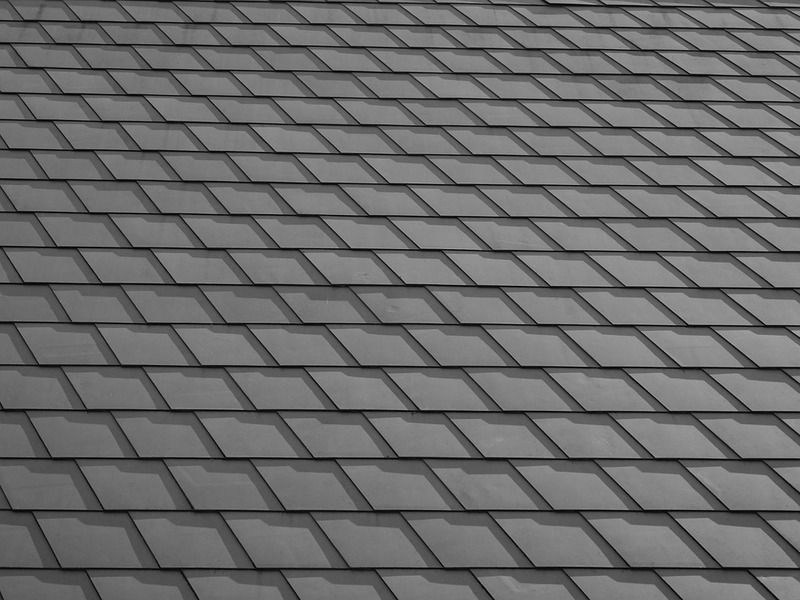 These options include metal roofing, tile roofing, asphalt shingles and more. There are a number of different factors that go into determining the best type of roofing, including the complexity and slope of the roof, in addition to the cost of various roofing options, local climate, and style of the home. 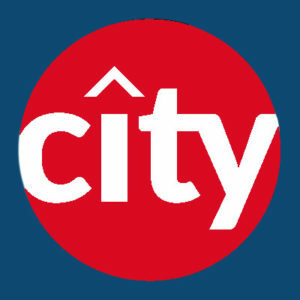 Here at City Roofing and Remodeling in Orlando, FL, we can provide you with the best roofing right away! Give us a call today to receive your free estimate. Our company provides high-quality roofing services, which include roof installation roof replacement, and roof repair in Orlando and other Central Florida Areas. Asphalt shingles roof have been created by manufacturers that look like slate and wood. Although the terms tend to get used interchangeably, a majority of roof shingles that are used these days are technically asphalt fiberglass shingles. The shingle has a fiberglass mat embedded into it that provides extra tear resistance and strength. Those shingles are the most popular kind of roofing used on sloped roofs since they are easy to install, affordable, durable and available in many different colors. 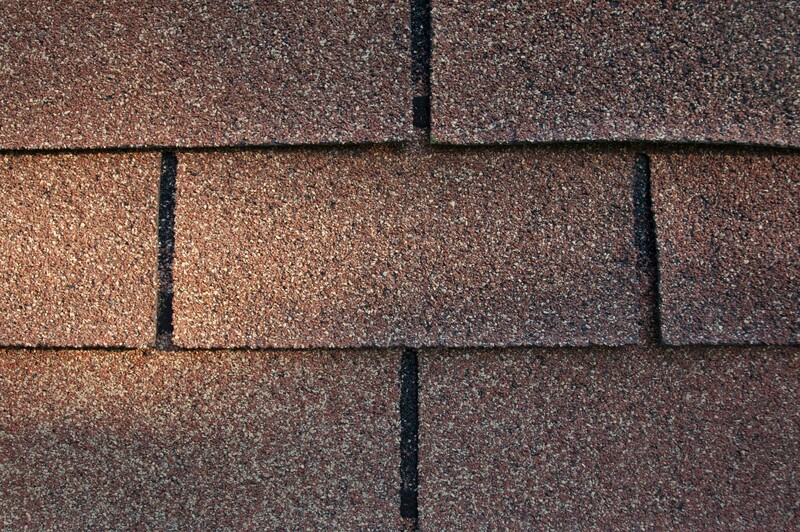 Laminated types of asphalt fiberglass shingles are a premium grade and are warrantied usually for 50 years. 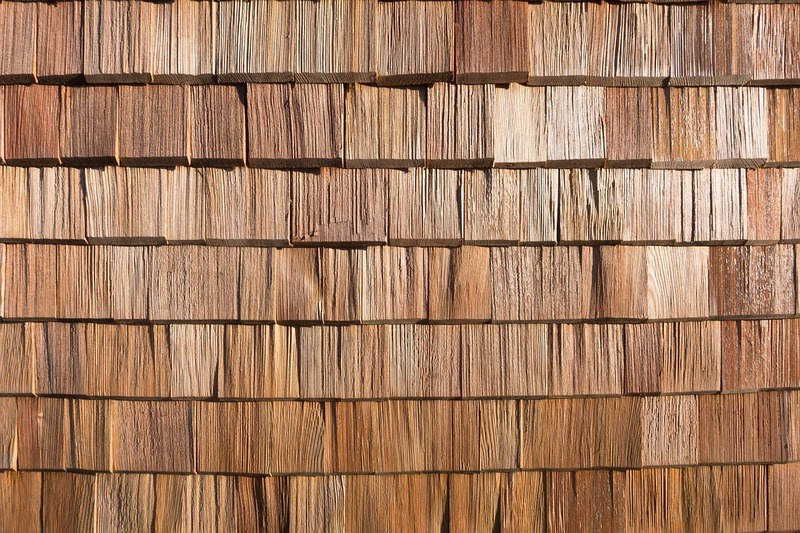 Wood shake and shingle roofs are beautiful. However, compared with asphalt roofs, they do require more maintenance. Usually, wood shakes and shingles come from Eastern white cedar, Alaskan yellow cedar or red cedar. The wood produced by these evergreens are naturally resistant to insect attack and rot and also are dimensionally stable. The significant difference between shakes and shingles is that shakes have a random and rough texture due to being split from logs, while there is a smoother surface to shingles due to being sawed. A wood roof is costly, and extra skill is required to install it. That is the reason why a majority of individuals avoid getting this kind of roof installed unless it is a historic house they are dealing with. Tile roofs are associated closely with Spanish style homes, but concrete and clay roofing products may also be used with other types of architectural styles. Concrete and clay tile roofing frequently are grouped due to both being masonry roofing materials with installation requirements that are very similar. 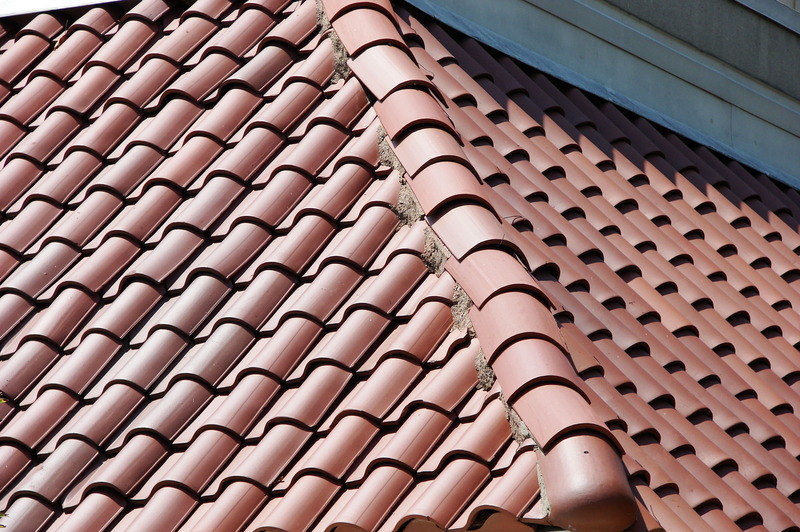 Whether concrete or clay is used for the molding material, it results in a roofing tile that is designed to either interlock or overlaps the adjacent tiles. Concrete and clay tile roofs are suited well to be used in hot climates without high levels of rainfall. However, they should not be installed in places where freezing temperatures and regular rains are commonplace. Some of the longest warranties in the industry are carried by composite shingles. Composite is a term that can be applied to several different kinds of roofing since all it means is that various materials are used during the manufacturing process. These days, simulated roofing slate made from resins along with rubber compounds coming from reclaimed tires is one of the more common kinds of composite roofing. This material looks like slate and offers a lower installation price and excellent longevity having a traditional slate roof appearance. The styles of metal roofs range from shingle look-a-likes to standing seam styles. 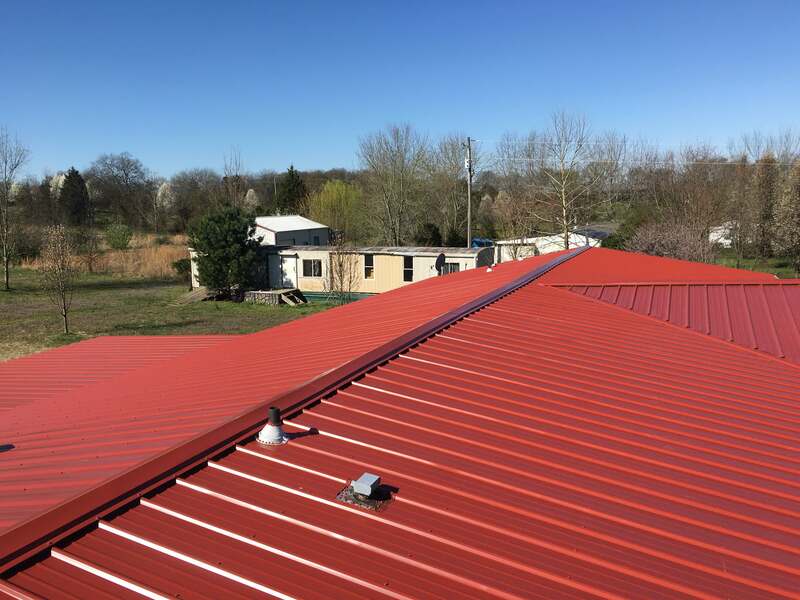 Metal roofing is a vast category and includes finished and factory-formed roofing panels in addition to roofing panels cut and formed directly at the building site. There is a long history of metal roofing being used on commercial buildings, farm structures and on the house. 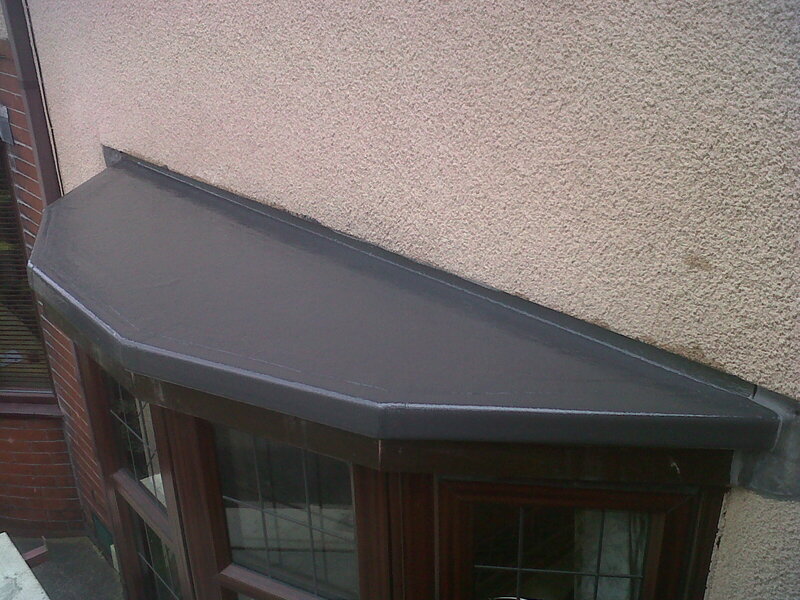 The primary limitation that it has is that it is not well-suited for use on curved and complex roofs. 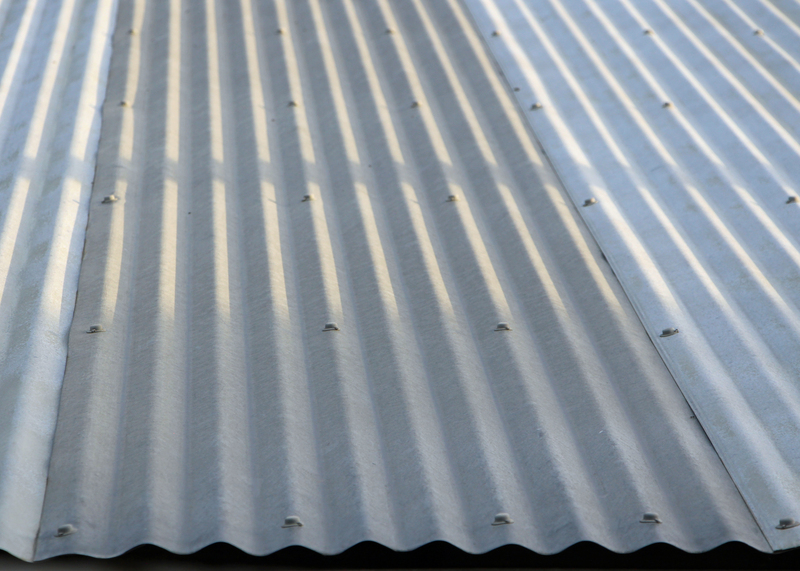 Many metal roofs, like corrugated roofing, may be directly installed over an old worn-out roof without having to tear the older roofing material off. Roofing panels made from corrugated metal provide an excellent solution for garden structures and sheds. It is very easy to spot corrugated roofing due to its distinct form. The thin sheet has a symmetrical pattern comprised of alternating grooves and ridges. A majority of corrugated roofing materials is in sheet form. However, some manufacturers offer large shingles. This kind of roofing may be made from an asphalt-fiberglass composite, polycarbonate or steel. It is more appropriate for use in commercial and agricultural buildings as well as small sheds rather than homes. Ome significant advantage that corrugated roofing has it that it may be fastened to a current shingled roof without the original roofing material having to be removed. 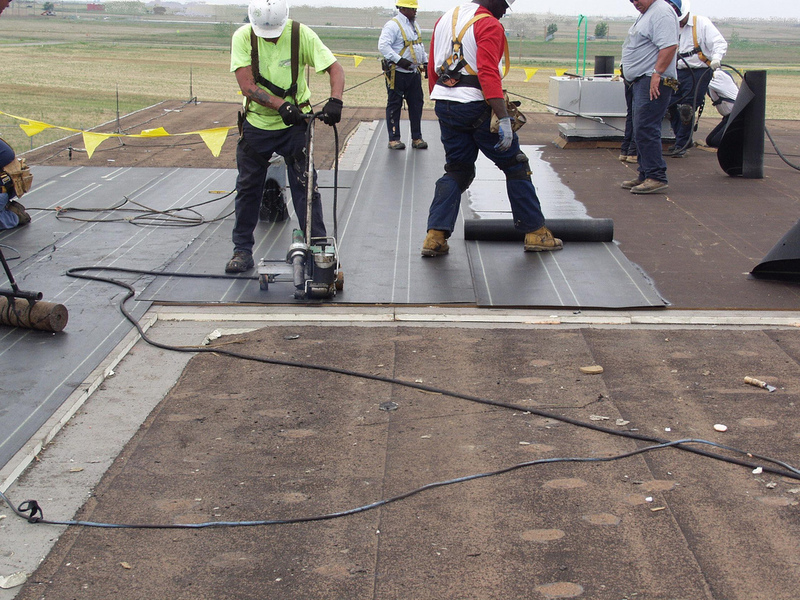 Since flat roofs are prone to leak, it is essential that skilled installers be hired any time a flat roof needs to be installed, replaced or repaired. This category of roofing frequently is classified along with low-slope roofing because they have many of the same roofing treatments. The flat-roofing materials that are most commonly used in today’s commercial and residential buildings are PVC roofing, thermo-polyolefin (TPO) roofing, and single-membrane systems such as rubber roofing and EPDM. Metal roofing is used on a low-slope roof at times, but not on a flat roof. The roofing system called high-density Spray Polyurethane Foam (SPF) involves the roof getting coated with a continuous foam insulation layer that also works as the finished roof surface (when a protective coating gets applied on top of the foam). The full-service roofing contractor J. Adams Roofing specializes in a wide range of services including total roof replacements, roof maintenance, and repairs as well as new roof installation. Whatever kind of roofing system that we work with, our company always ensures that you receive a durable, long-lasting roof, excellent customer service, and quality work.